Welcome to Stargazers Florist. 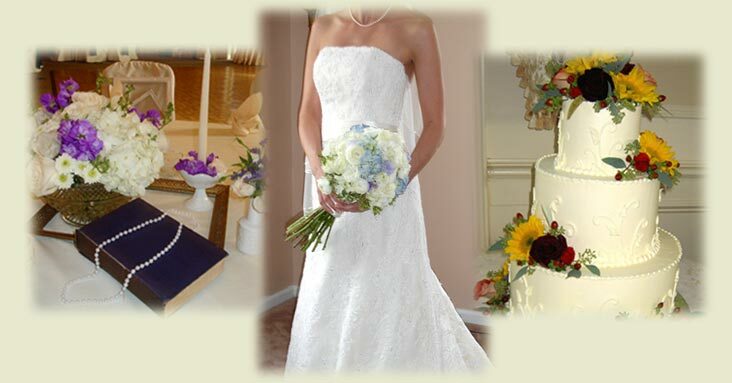 We specialize in creating custom designs for many occasions such as weddings, parties, funerals, and other special events. Through the years we have developed a reputation for high quality, distinctive designs, as well as highly personalized service. Located in Morris County, New Jersey, we proudly serve most of New Jersey, as well as parts of New York and Pennsylvania. After exploring our website and portfolio, we hope you will choose us to help you create an extraordinary affair that will be remembered for years to come.